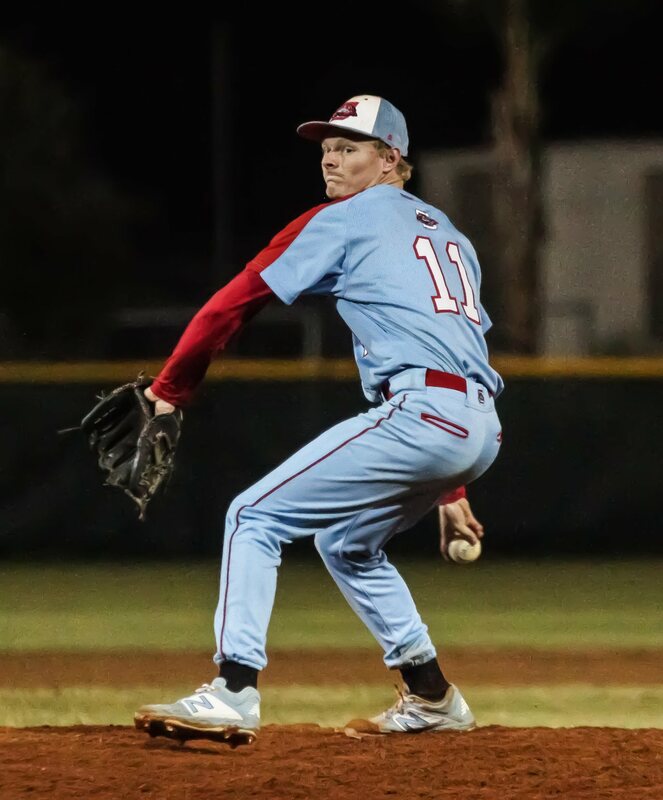 Seabreeze baseball falls short to FPC | Ormond Beach Observer | Ormond Beach Observer The Sandcrabs were held scoreless against the Bulldogs on Friday, March 1. 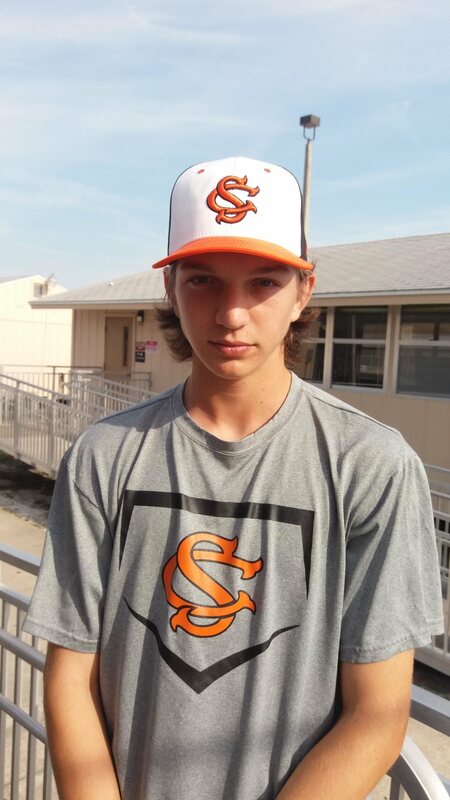 Baseball Fab 5: Creek strengthens case at No. 1 with 5-0 start It's still very early in the prep baseball season and difficult to gauge the majority of the Volusia/Flagler area's teams. One of the few exceptions,. 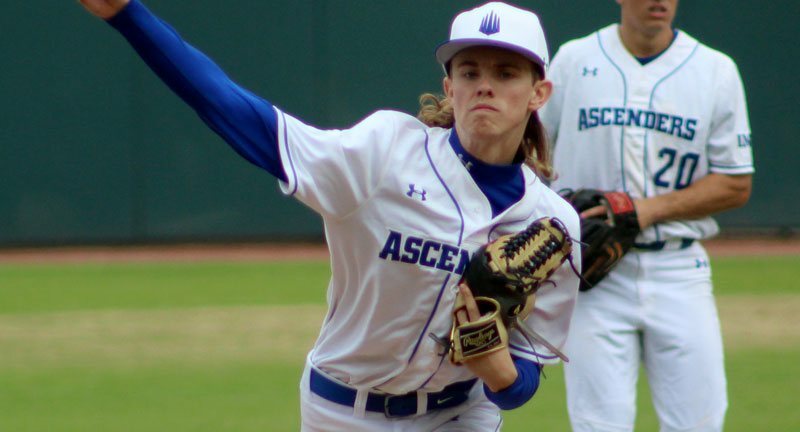 National HS Top 50: March 12 Brandon Llewellyn hurled six scoreless innings in the championship game of the 2019 PG High Showdown to help propel IMG Academy to the top of the updated National High School Top 50 team rankings.